If you haven’t noticed, plaid is a HUGE trend this season and I’m all about it! 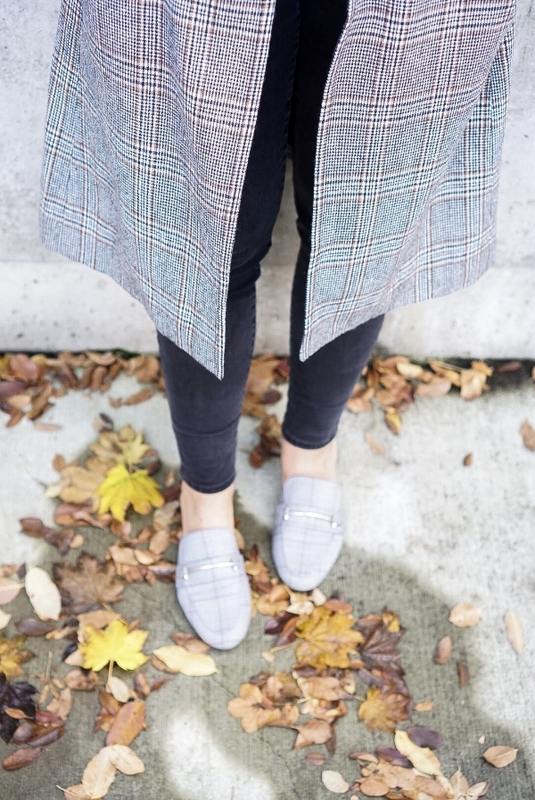 Plaid coats, blazers, shoes, you name it! I even love plaid on plaid like I did with one of these two looks. I got this coat before NYFW and I just love how versatile it’s been. It’s lightweight but still warm enough to layer with sweaters. I styled it two ways, both with the simplicity of a black tank, skinny jeans and my favorite hat. FYI, I purchased this hat from the Australia based company so shipping was expensive and took a bit of time, but it’s now available for sale at U.S. based retailer! 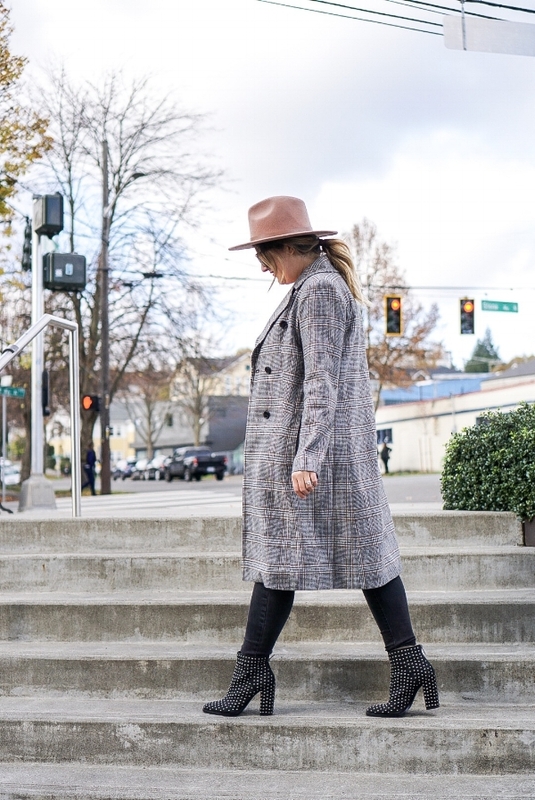 See below for how I styled this plaid coat two ways! Plaid on plaid. This works because I don't have a lot of other accessories on making this too distracting, plus the shoes are a very subtle plaid print. These slides are under $25, too! Do you own a plaid item yet (and I’m not talking about a flannel here)? If so, tell me in the comments below! Hope you guys are feeling energized by taking on a new week after the long holiday weekend and ready to start decking your halls, I know I am!